Here in our London office we are looking for an Attorney in the EMEA Equities Legal Team supporting the bank’s derivatives and Global Equity Investible Indices lines of business, involving structured and flow equity swaps and options as well as the development and administration of investible indices for the Business. 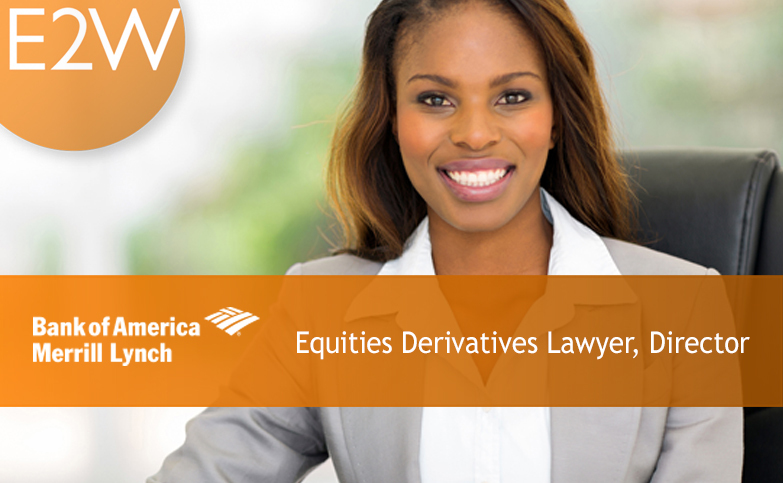 The role will involve close coordination with lawyers overseeing the other Equities lines of business. The Legal team has a close working relationship with the business desks, advising on transaction execution, document review, product development, platform change and regulatory and legislative change.